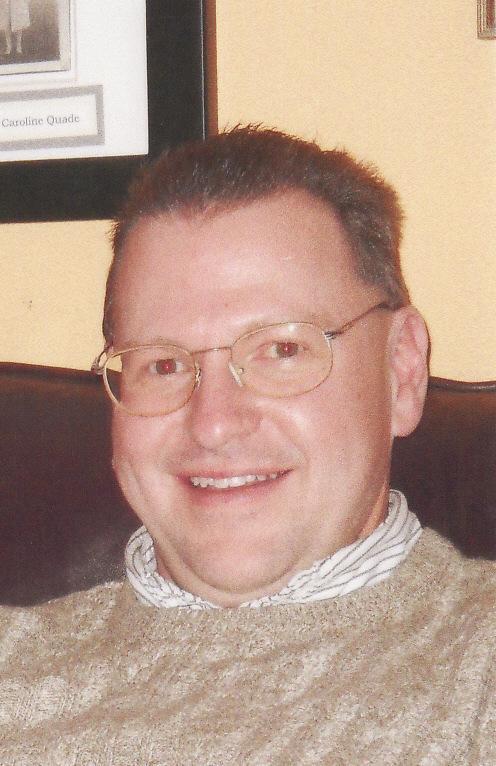 John Bradford (Brad) Quade, 50, of Mechanicsville, MD passed away peacefully on April 11, 2019 at his home. He was born on January 22, 1969 in Leonardtown, MD and was the son of Barbara Ellen and William Raymond Quade, Jr. of Mechanicsville, MD. Brad is survived by his sisters Mary Beth O’Brien (Sean) of Fairfax, VA, Susan Q. Panetti of Ashburn, VA, brother Michael Quade (Amy) of Gambrills, MD and his former spouse Teresa A. Wicecarver of Millsboro, DE. He is also survived by his seven nieces and nephews. He was a lifelong resident of St. Mary’s County, MD and was an Engineering Technician for NAVAIR at Naval Air Station Patuxent River, MD. The family will receive friends on Monday, April 15, 2019 from 10:00 AM to 11:00 AM in the Mattingley-Gardiner Funeral Home Leonardtown, MD. A Funeral Service will be held immediately following in the Funeral Home Chapel with Father Michael Tietjen of Immaculate Conception Catholic Church officiating. Interment will follow at St. Mary’s Queen of Peace Cemetery in Helen, MD. The family requests you consider a donation to the wonderful people associated with Hospice of St. Mary’s P.O. Box 625 Leonardtown, MD 20650. To send flowers to the family of John Bradford "Brad" Quade, please visit our Heartfelt Sympathies Store.